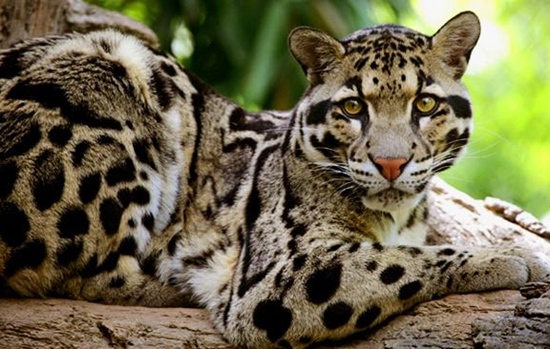 ZJJ Clouded leopard gets its name with body cloud of grey or black spot. It is the smallest one of large cat form. They are only one metre long and 10 to 25 kg weight. 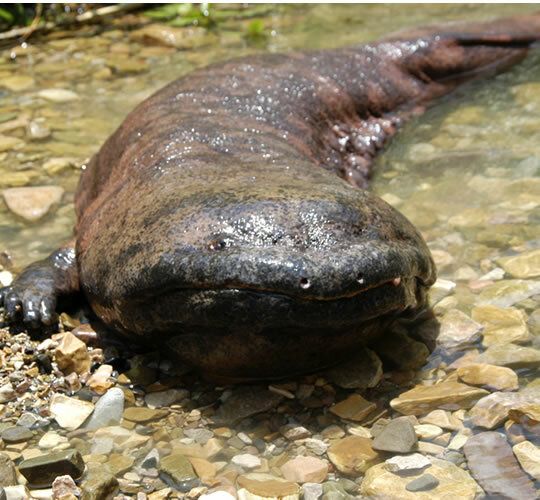 Its body length is 70 ~ 106 centimeters, tail length is 70 ~ 90 centimeters, the shoulder height is 60 ~ 80 cm. 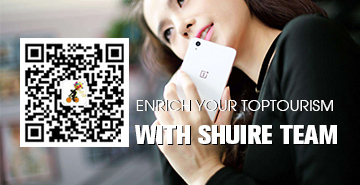 The weight of male is about 23 kg, female is about 16 kilograms. 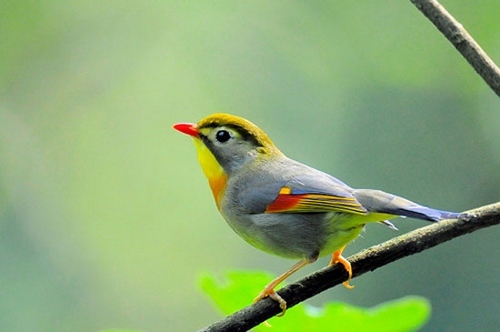 Zhangjiajie Red-billed Leiothrix(Love Bird) has soft, well-rounded figure, colorful feather, and bright red mouth. They love living in somewhere with beautiful natural landscape, thus Wulingyuan becomes their paradise certainly.The most highlighted characteristic of Red-billed Leiothrixes are their loyalty. 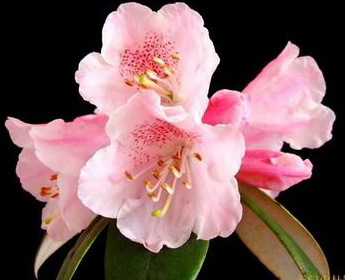 Rhododendron tianmenshanense is a new species which was found to grow in Tianmenshan National Forest Park, Zhangjiajie city, named by the Hunan Forest Botanical Garden, Central South University of Forestry and Technology and Tianmenshan National Forest Park. 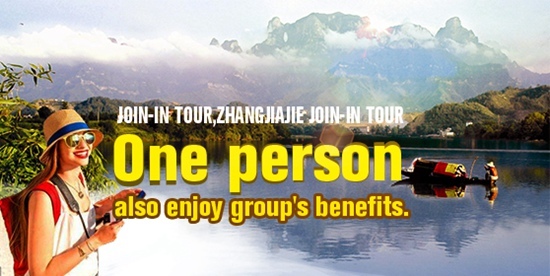 It was officially unveiled in the opening ceremony of Zhangjiajie International Forest Conservation Festival 2007 and its appearance was a contribution to the development of ecological tourism in Zhangjiajie. 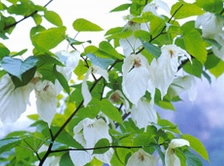 Among scarce plants, the dove tree is perhaps the most famous one and regarded as “living fossil”, survived during the Glacier of the Fourth Period ( 2.5 million years ago). 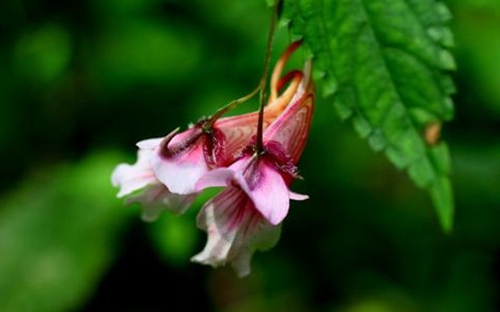 Botanists were not able to trace its origin until the middle of 19th century. 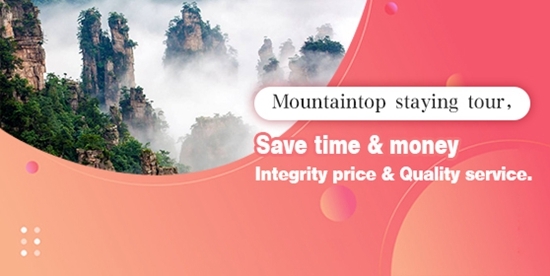 In the Badagongshan National Nature Reserve located in Sangzhi county, there exists a small valley replete with over 10, 000 wild dove trees, hence named “dove tree valley”, which boasts the world’s biggest “ King of Dove Tree” that is 30 meters high and 1.5 meters diametric, covering 600 square meters with its leaves and branches. Lobster flowers usually grow in humid and shady places, named after its shrimp-shaped petals which are red, yellow or purple. 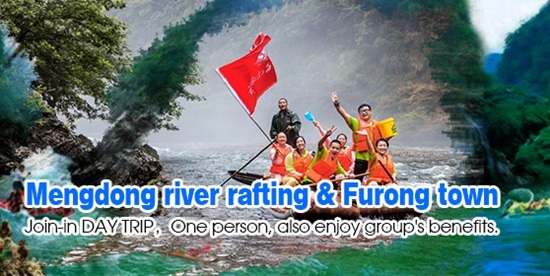 Along the bank of Golden Whip Stream, when lobster flowers are in full bloom, you will be stunned by such picturesque scenery at first sight. 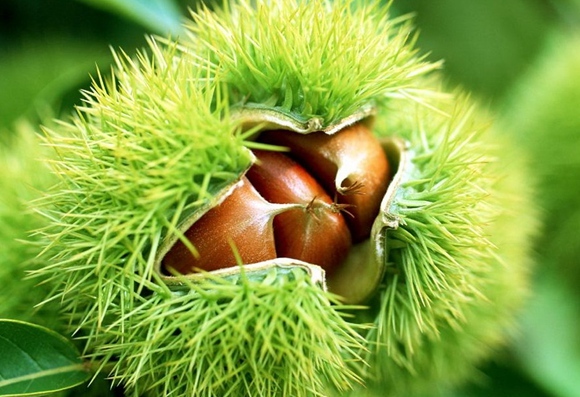 Wulingyuan abounds with Chinese chestnuts. They look like hedgehogs that are very funny and people must take care not to be prickled when picking them. The chestnut and chicken soup is quite nutritious and delicious. 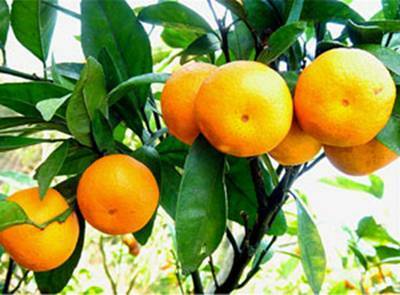 Tangerines grow usually in Wulingyuan or Jiangya, which are a specialty of Zhangjiajie. When they are ripe in autumn, they look very beautiful and taste very sweet with sort of sour flavor. 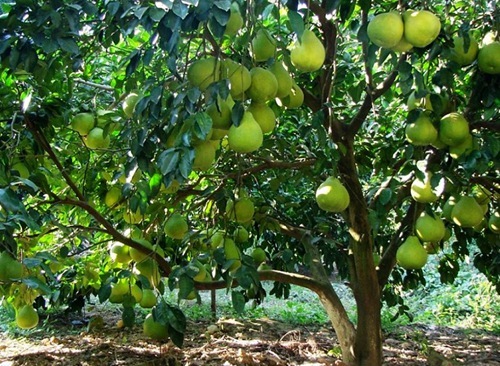 It is a must for you to taste this fruit when making a journey to Wulingyuan. Golden fragrant pomeloes are grown mostly along Suoxi Valley or near Wulingyuan. When they are ripe, they look like small lanterns, tasting very sweet. 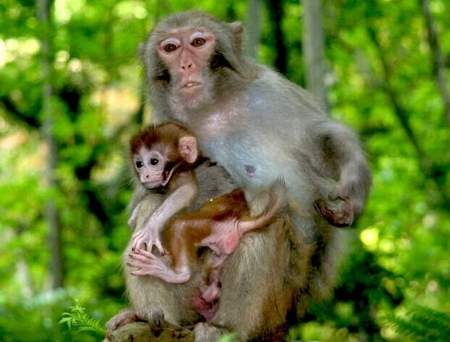 Most of them weigh about 2 kilograms, with the biggest one amounting to 4 kilograms. Furthermore, you can smell their fragrance even far away. As one of the most famous pomeloes in China, they become mature usually one month before other pomeloes do.